I decided to make a quick tutorial about this because it's a neat feature of FHSW. 1) Right click with the knive and look at your designated target. 2) Imagine how tall a person would be if it was standing right next to the target. 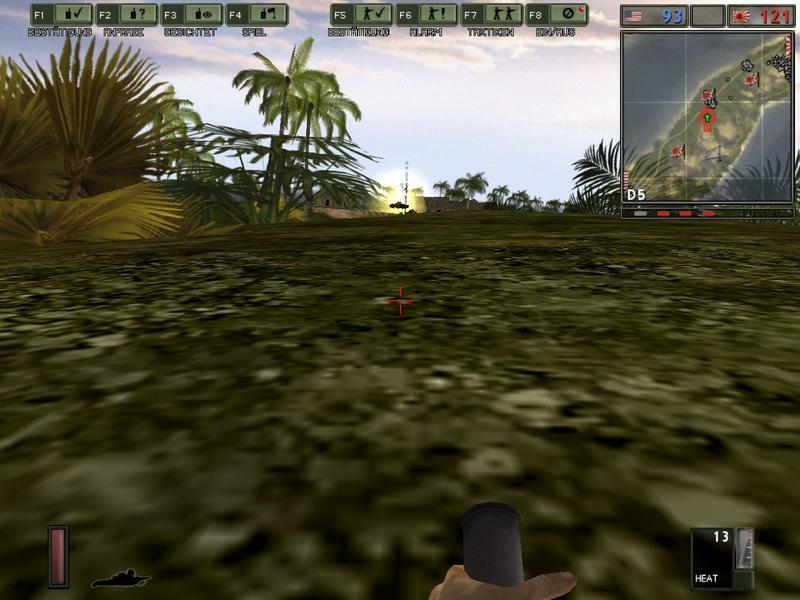 5) Equip the rifle grenade, right click and aim with the 150 m marker at the center of the target. You have to learn a lot of numbers though. Sometimes you have to interpolate between to bars: The target on this picture is between 50 and 75 m away, aim accordingly. This technique works well at ranges up to 100 m, anything above can be a bit tricky. 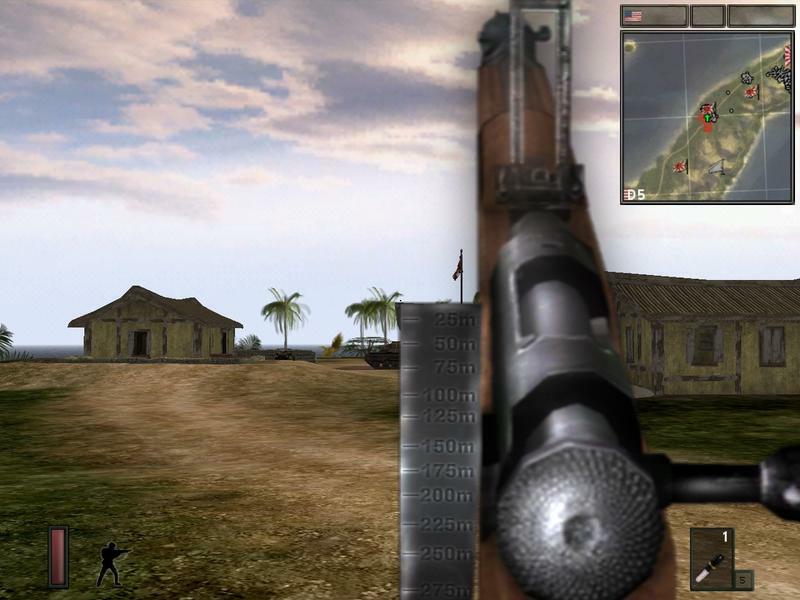 1) Right click with the binoculars and look at your designated target. 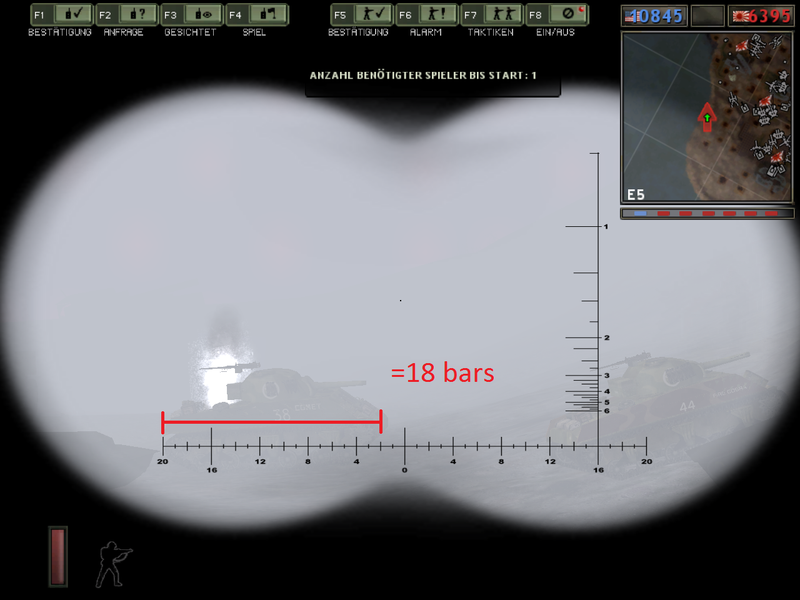 Measure the length or width of it in bars by using the binoculars' reticle. 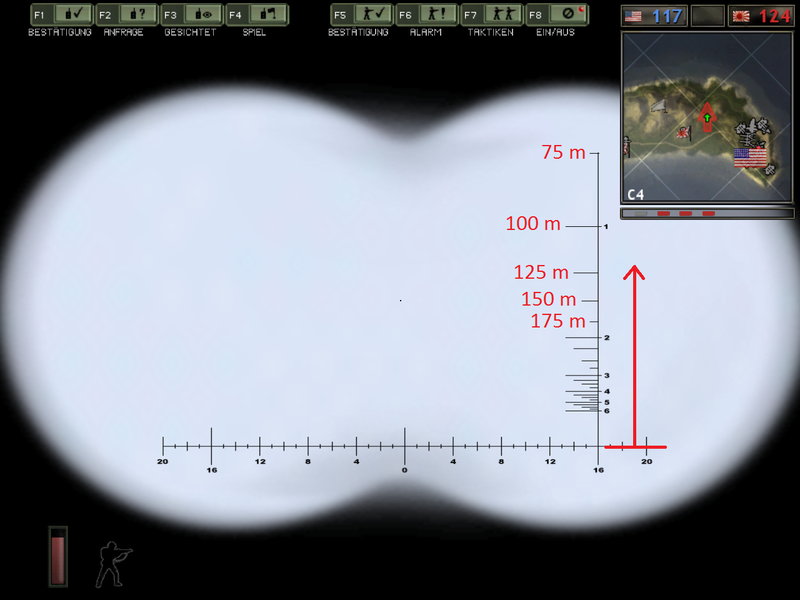 That means for our example: Sherman length = 5,84 m --> 5840 m/18 = 325 m. It's close enough if you just use 6 m as length for the Sherman (the result is 333 m then). 3) Aim with your weapon of choice and fire. You can barely see the Sherman in this picture. 4) I almost hit with the first shot! You have to be very lucky to hit a target at that distance. But it's accurate enough to give some support fire. Also it can be very hard to calculate the range if you're not good at mental arithmetic. This method works exactly like the knive. An imagined (standing) person next to your target fits between the bottom of the vertical scale and the line with the '1' next to it --> Target is 100 m away. 2 = 200 m, 3 = 300 m, etc. 2) How far is this Jeep away? Damn !!! A perfekt kind of research documentation how to use antitankweapons ! 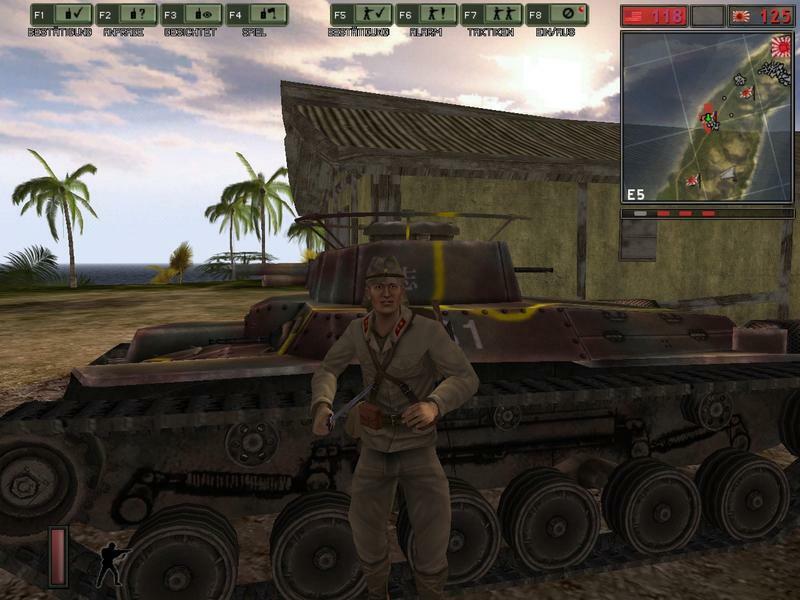 At last event I often shoot with Panzerschreck over my target and asked me why. Now I know it. Many thanks for that detailed instructions! 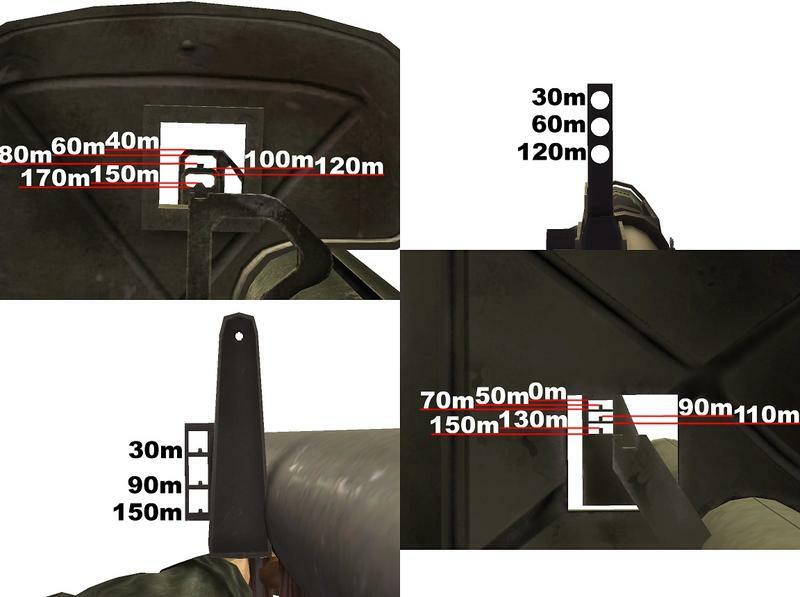 Particular how to find out the distance with right klick knife is awesome, never get the idea to try that . Also binoculars has got new useful graduation. Could you explain it too? Moderators: Make this topic sticky or create new subforum: "Tutorials"! Thank you for the material. A lot of time ago, I met with another version of education. 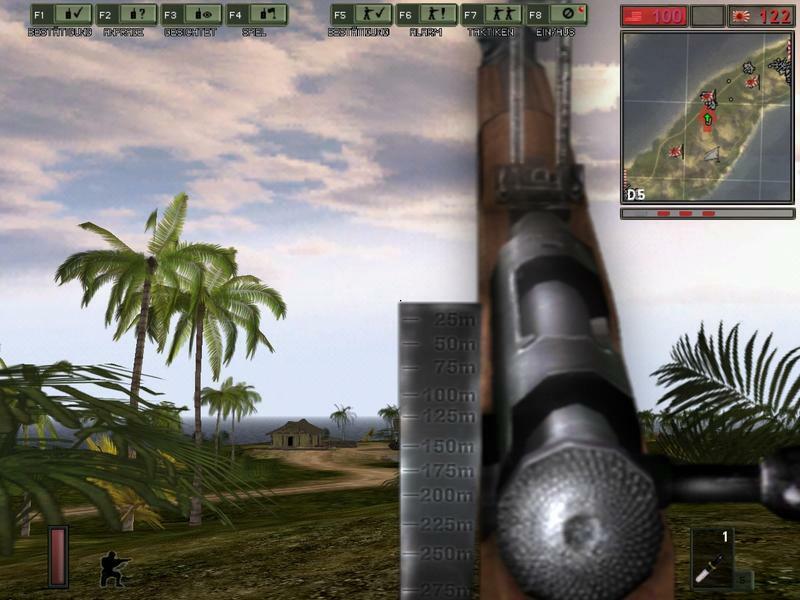 I want to draw your attention to the definition of the target range with binoculars, or more precisely on the vertical scale. 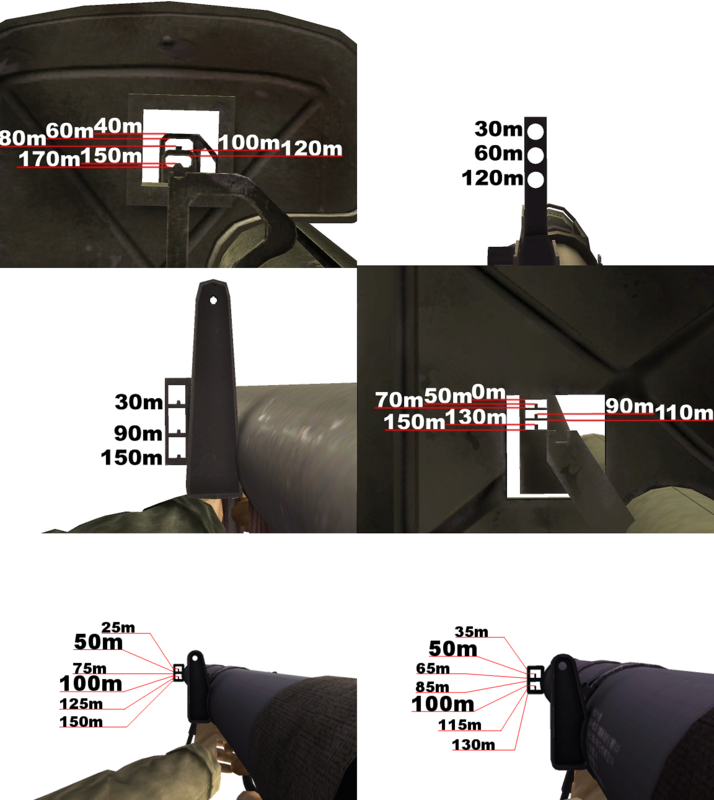 For shooting at long range with knee mortars need evidence of binoculars. The measurement is the metric system, adopted as a basis for growth in humans. Train your eye, define the height of a man in relation to any armor I was always translated by Google - translator. 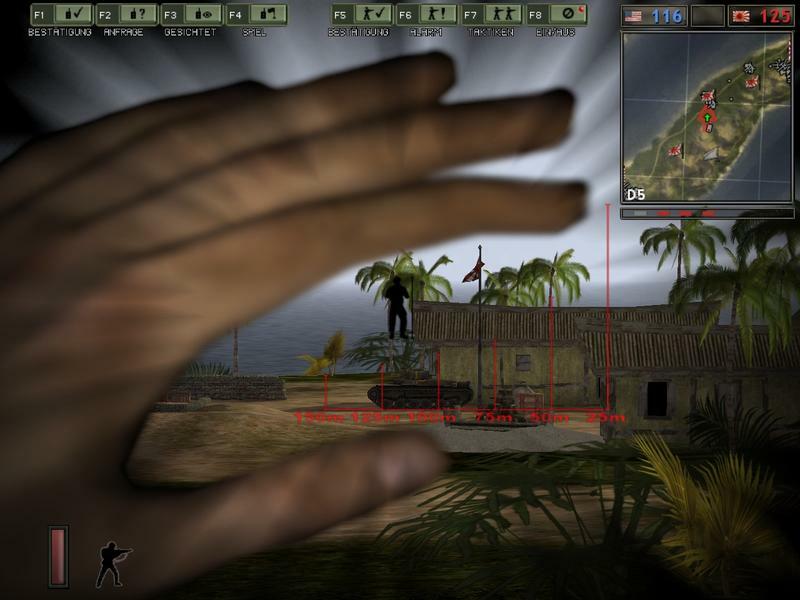 @Mr_J: I tried it with binoculars now and it really works! I edited it into my first post. Moderators can't do anything, the only 'advantage' compared to regular users is, that I can post without typing in captchas. @Vano: Yes that was my inspiration for this tutorial, I linked it at the end of my posting. I don't know how to use the vertical scale on the binoculars. Do you know how to work with it? I hope the quality of the translated text will allow me to understand. - Watch that shows the lateral scale. We know that the height of a person corresponds to the height of the tank corps (Sherman), just below the base of the tower. Enjoying reading the side of the scale at the point where it ends Depth of the tank. For example figure 3, which corresponds to 300 meters. 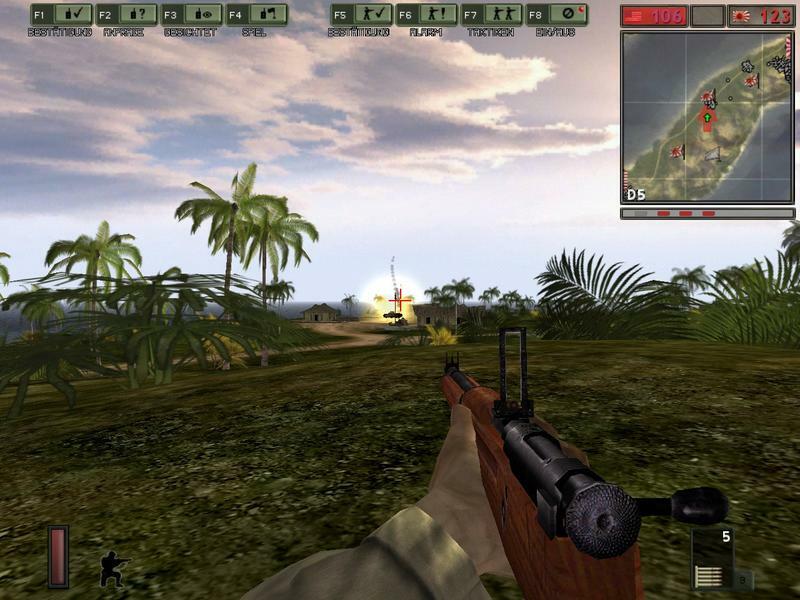 Next, shoot a grenade or mine, by selecting a gun at a mark of 300. It's just as well as for determining the distance with his hands. 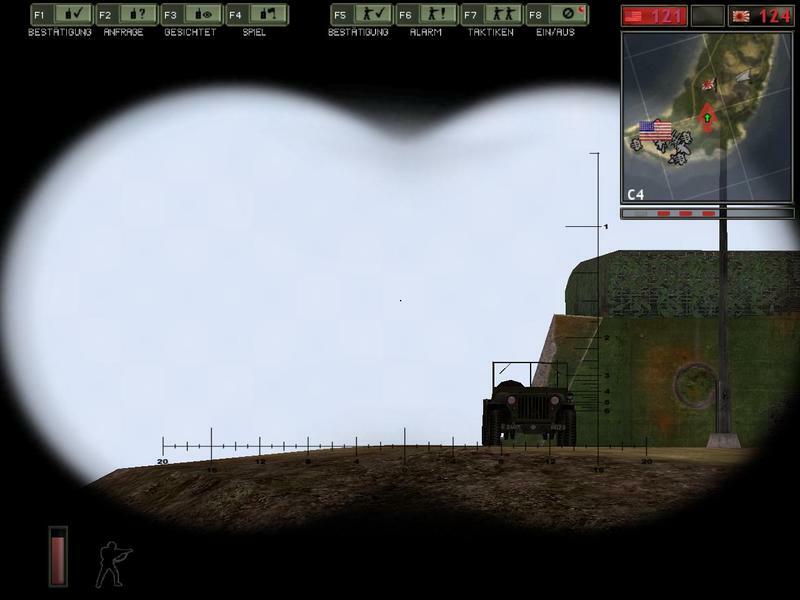 At the screenshot with the binoculars, the distance to Sherman about 300 meters. 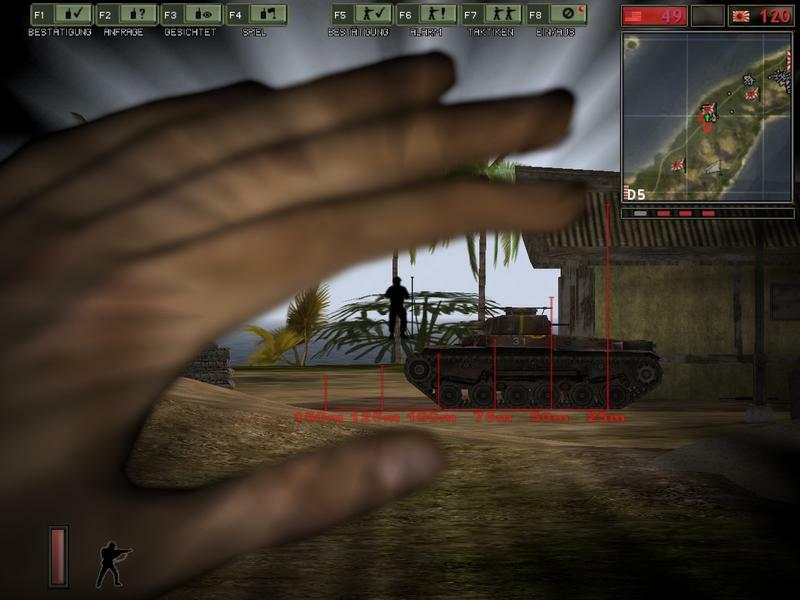 I'll measure the height of the board of the tank without taking into account the height of the tower (which corresponds to the height of a man standing near the tank). 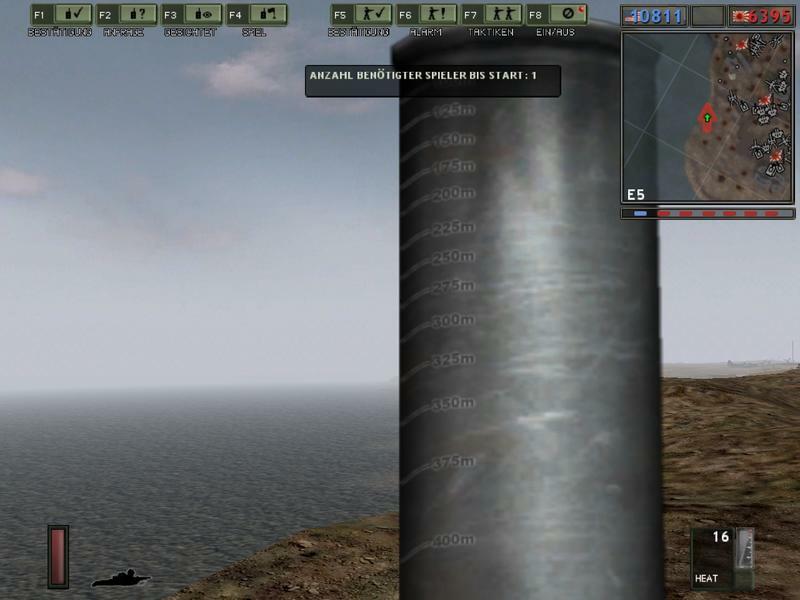 And this is the distance measured on the vertical scale of binoculars. Considered from the intersection of the vertical and horizontal scales. Thanks! That's way easier than using the horizontal scale. I put this information in the first post as well. 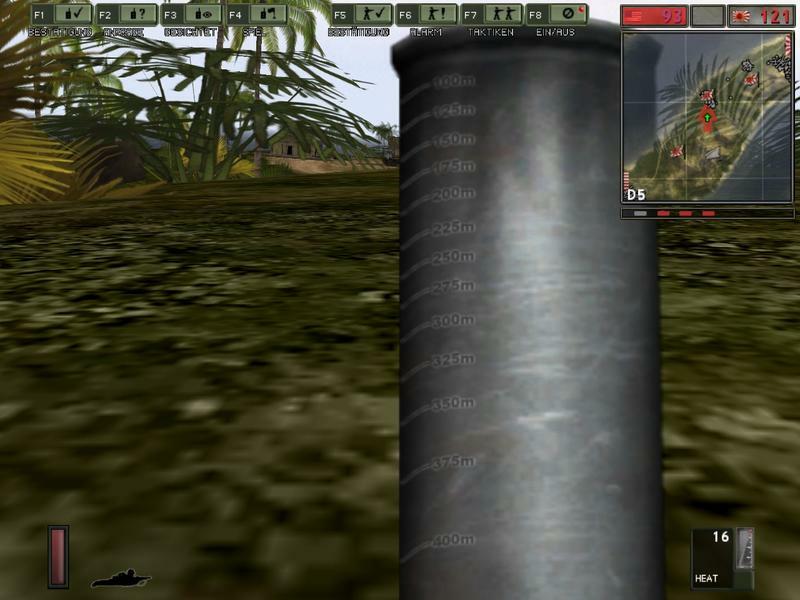 Have you any idea the distances from the 70 and 90mm Type Rocket launchers?? ?